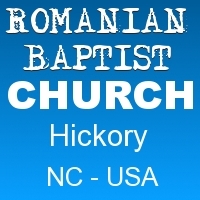 Hickory Romanian Baptist Church ~ A HOME FOR ROMANIANS AND A REFUGE FOR ALL NATIONS! Un camin pentru romani si un refugiu pentru toate natiunile! I am coming from Chattanooga, TN to represent Leadership Ministries Worldwide at the pastor’s conference on January 19-20, 2019. I have several boxes of books that I will need to unload prior to the conference. The weather forecast calls for rain on Saturday and I want to know if there is a sheltered area where I can unload the books and other equipment without getting soaked? I look forward to meeting the Romanian pastors in your area. I have been going to Romania on short-term, volunteer mission trips since March 1998 and God has given me a love for Romania and the Romanian people. 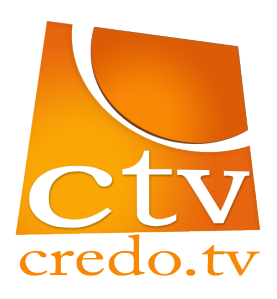 I conduct church leader training conferences and distribute Bibles during my mission trips to Romania and will be returning for my 21st mission trip to Romania April 2-11, 2019.